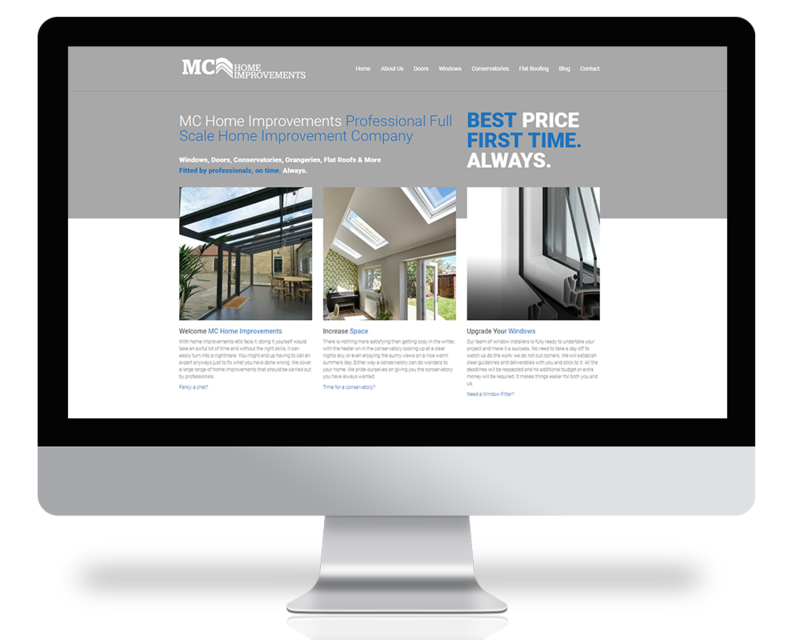 MC Home Improvements provides customers with home improvements, windows, flat roofing, doors and general maintenance within the home. 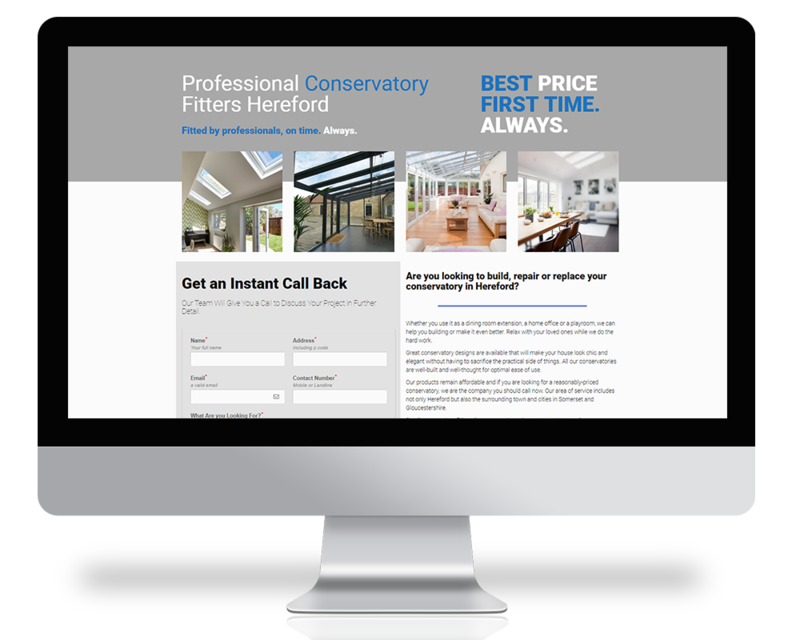 They wanted to get across to customers the no hassle service that they offer and previously had a website designed on Wix and came to LaunchLocal to reinvent themselves and their website to start showcasing themselves in a much better light and to attract more customers. The process for this project was relatively straight forward. After reviewing the old website, we came up with a completely new design that once again, is built with the intent of converting as much of the traffic as possible. 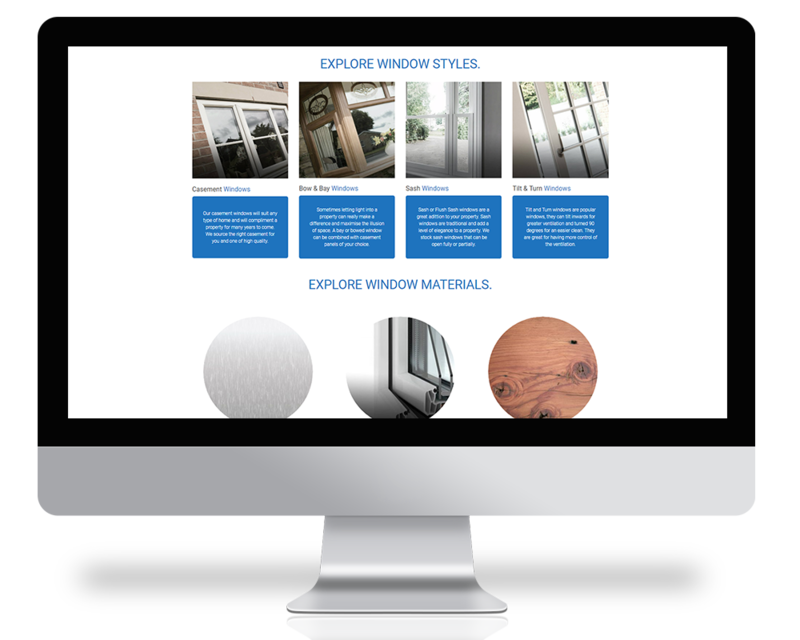 We went with a WordPress built website with basic functionalities. 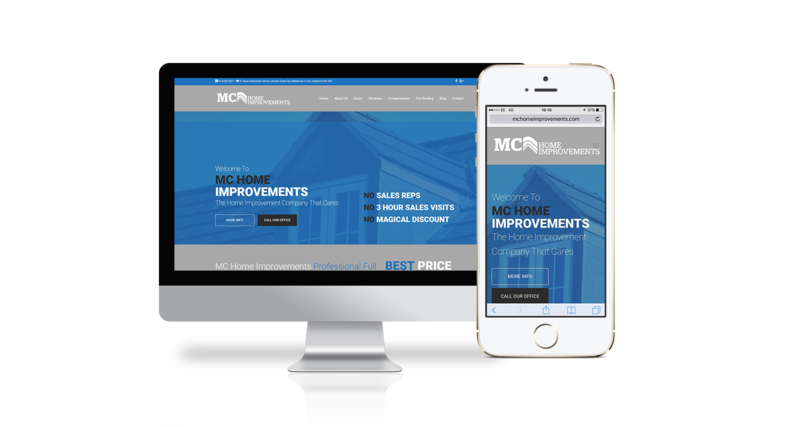 MC Home Improvements were ecstatic with the design and they can finally be proud of showing their web site off to old and new customers. 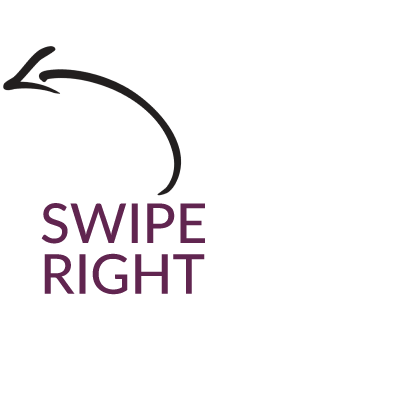 It was important for the message of the business to be apparent to website visitors and we can comfortably say we have done exactly that.